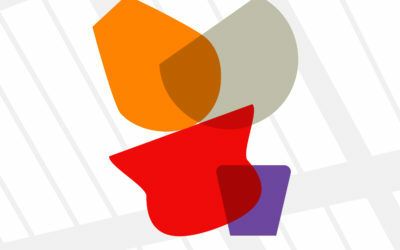 Grand Opening of the Turning Earth E10 New Studio. Seek us out at this Grand Opening Market, Turning Earth E10. 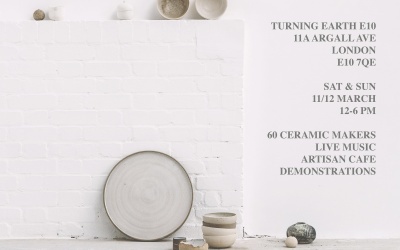 A feast of ceramics in a gorgeous new studio, with cafe, music and demonstrations.